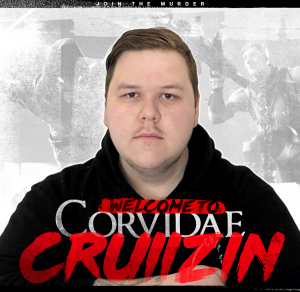 Corvidae | Corvidae is going to Quakecon! 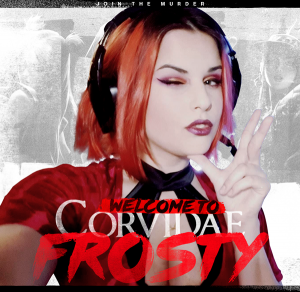 Corvidae is going to Quakecon! 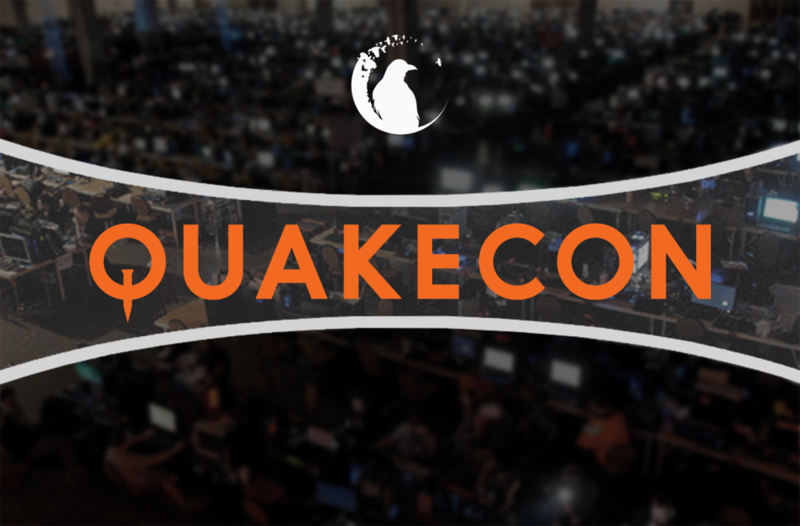 There are few opportunities that management can’t pass up, one came in the fashion of Quakecon 2016 participation! Quake being one of the first competitive first-person-shooter titles, we couldn’t wait to involve our brand with some of our fondest memories. 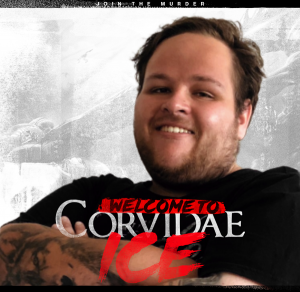 Competing under the Corvidae organisation will be Frazer ‘FraZe’ Hockley, a native Quake veteran with a multitude of 1st and 2nd place finishes both here in Australia, as well as Europe. Frazer was hand-picked by tournament staff to join 30 others in the fight for the title of best Quake Live player in the world. The Quakecon tournament is an annual tournament hosted in Dallas, Texas by Zenimax studios. FraZe will be competing early August and all of his efforts and accomplishments will be available for tracking. Whilst this tournament is the biggest in the Quake scene, it is not the only one of its kind. The tournament acts as a precursor to the release of the highly anticipated next Quake title, which we hope, with the help of FraZe to welcome onto Oceanic shores and revive the Oceanic Quake community. Corvidae would like to extend our wishes of good luck to fellow Aussies ‘Python_’ and ‘camma’ who were also invited to compete.